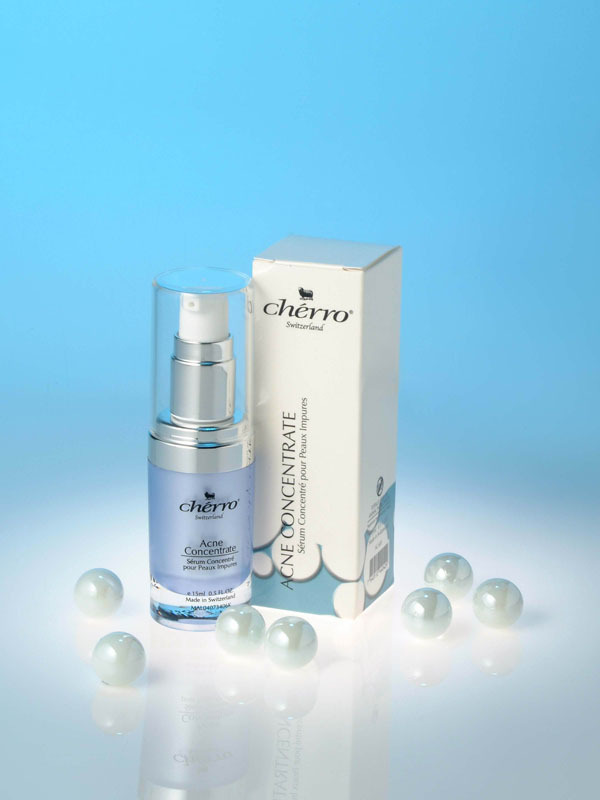 Specific concentrate suitable for oily and problem skin. It helps clear the skin by normalizing the sebaceous secretion flow, thus reducing the formation of spots and blackheads. 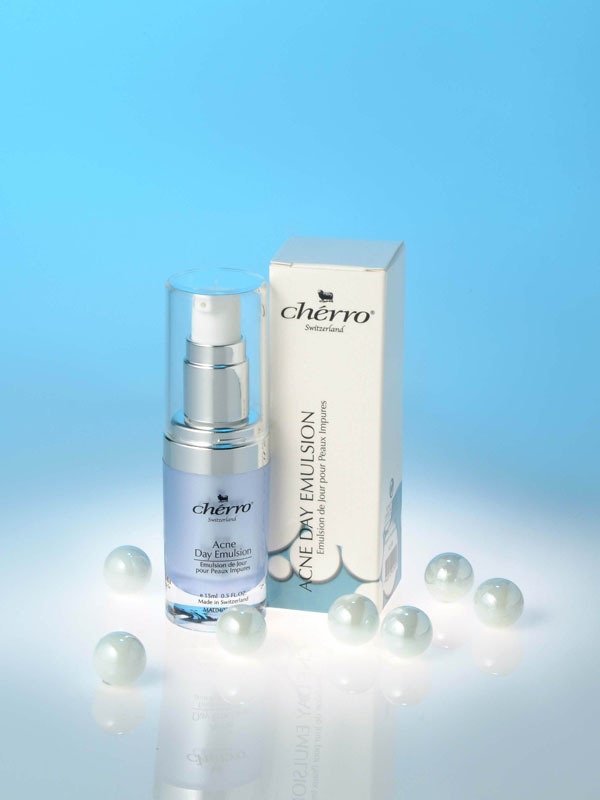 Use together with the Acne Day Emulsion and Acne Night Cream to boost the action of the serum. Fragrance free. 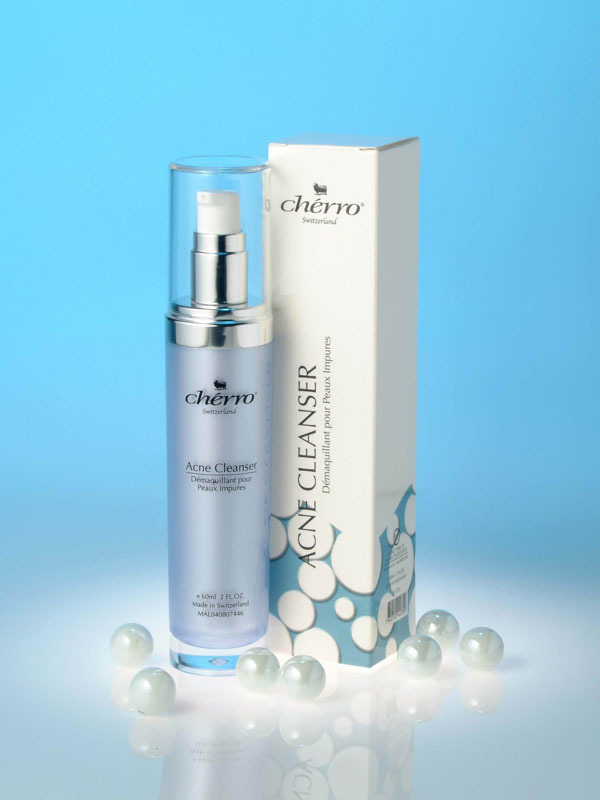 Apply on morning and evening, smooth over thoroughly cleansed and toned skin of face and neck. 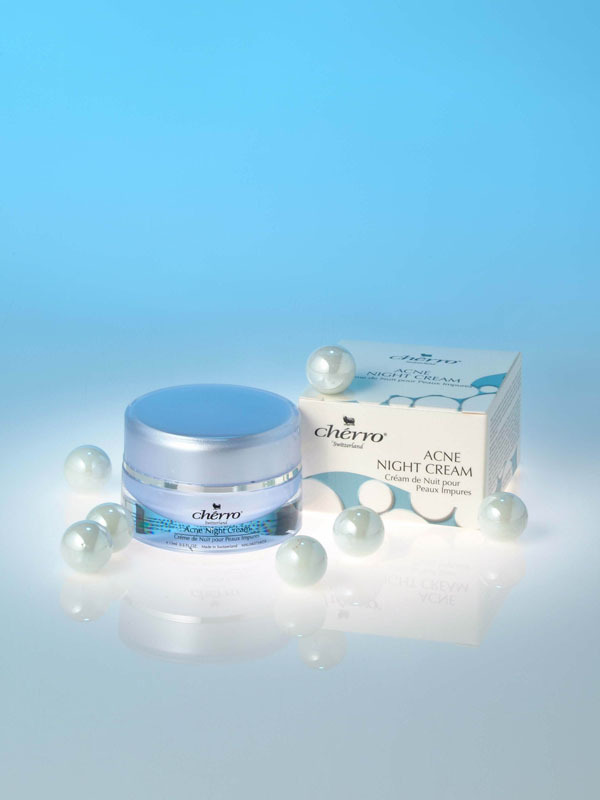 Follow with day or night treatment.